Thinking about an engineering education, why Tech? The Bachelor of Science in Electrical Engineering (BSEE) Program and the Bachelor of Science in Mechanical Engineering (BSME) Program are accredited by the Engineering Accreditation Commission of ABET, http://www.abet.org. 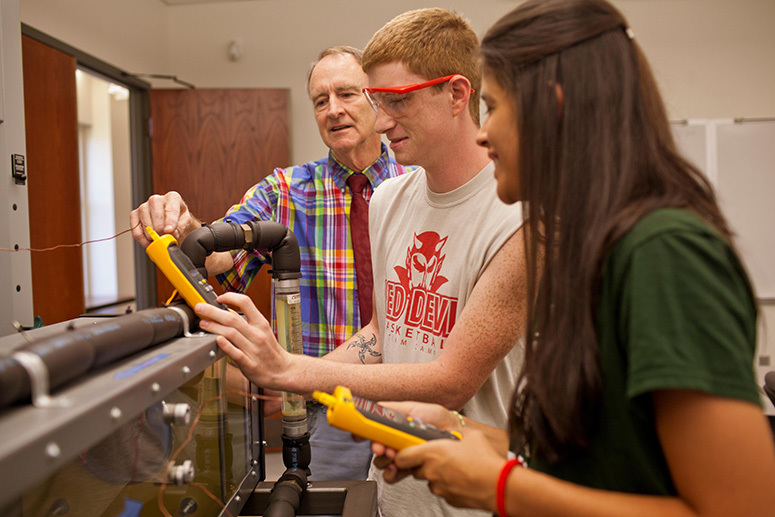 Arkansas Tech University is only one of three publically funded universities with ABET accredited BSEE and BSME programs in the state of Arkansas. We also have a Master of Engineering degree program. Our class sizes and those throughout the university are small. 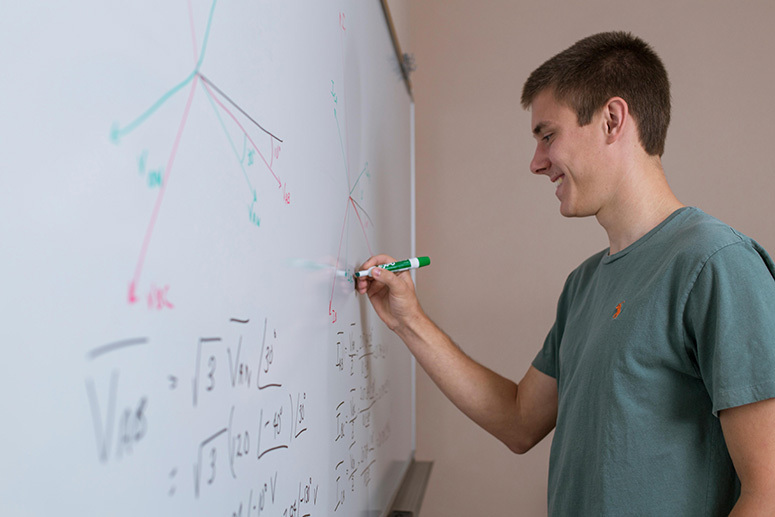 Our engineering classes are all taught by engineering professors or industry professionals. We are a teaching university so students and their educational success is the primary focus of the faculty and the administration. The global leader, the foremost source of the technical and educational information, and the primary provider of opportunity for professional growth in the arts and sciences of heating, ventilating, air conditioning and refrigerating. ASME's mission is to serve diverse global communities by advancing, disseminating and applying engineering knowledge for improving the quality of life; and communicating the excitement of engineering. Society of Automotive Engineers International is a global body of scientists, engineers, and practitioners that advances self-propelled vehicle and system knowledge in a neutral forum for the benefit of society. A simple definition is the application of math and science to solve problems and harness nature for the benefit of humankind. Has an engineer touched your life today? From the second you wake up until the second you go to sleep, the work of engineers has an impact on your life. It begins with the alarm clock, the water out of the faucet, every switch you turn on, every text, your car, the road, the computer, the remote, the thermostat for your HVAC system in your house, the packaged food you eat, etc. Is your life better because of engineers... you bet! 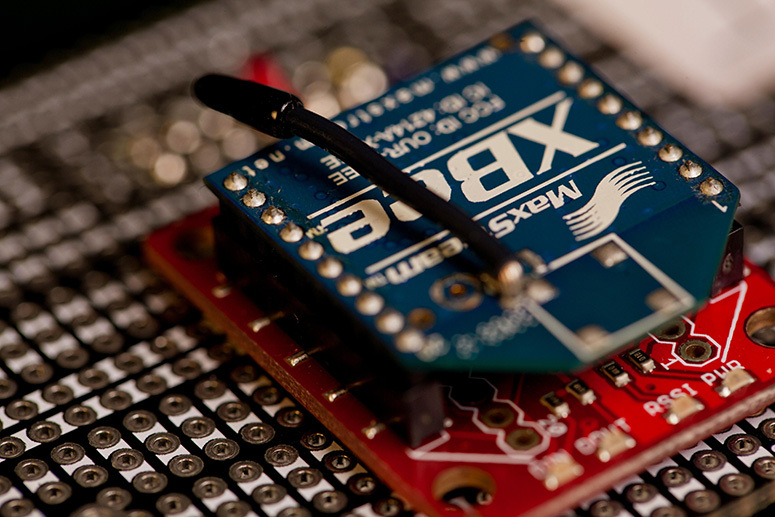 Electrical and mechanical engineering are two fundamental engineering disciplines. Our graduates work in a variety of fields from designing electronics for jets, manufacturing, to the production of power. The list is long and broad. The Engineering LLC is an interdisciplinary opportunity for electrical and mechanical engineering majors to build community through academic collaboration, high impact practices, and interactive living environments that promote higher learning. Living in the Engineering LLC also its residents the opportunity to attend classes with peers from your hall, connect to faculty inside and outside of class, form study groups in LLC access only study lab, and gain quick access to Corley Hall.